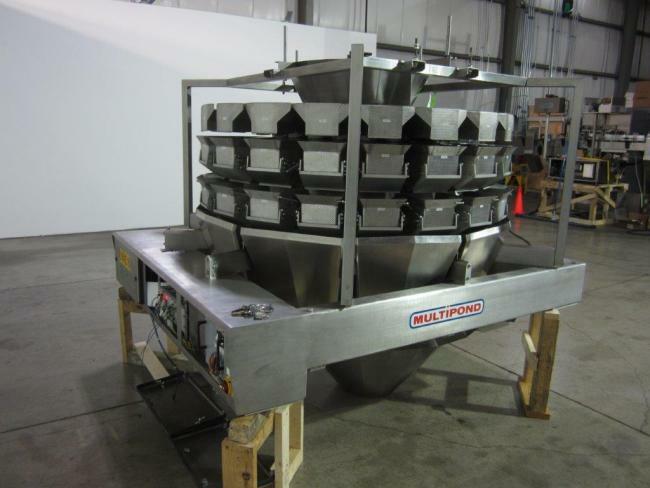 Used Multipond Combination Scale Fillers for sale. Used 2008 Multipond MP 234-FFC Scale for sale!! !